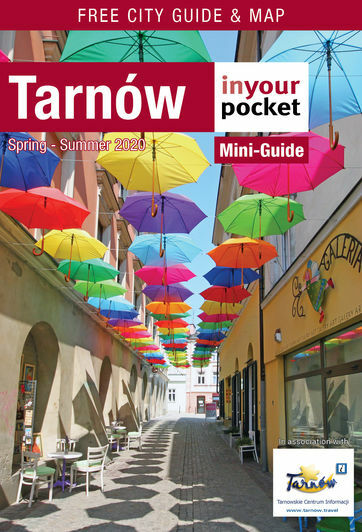 According to historian Jan Długosz—esteemed authority on Polish antiquity—the city of Tarnów does not actually take its name from its medieval ruling family, but quite the other way round. 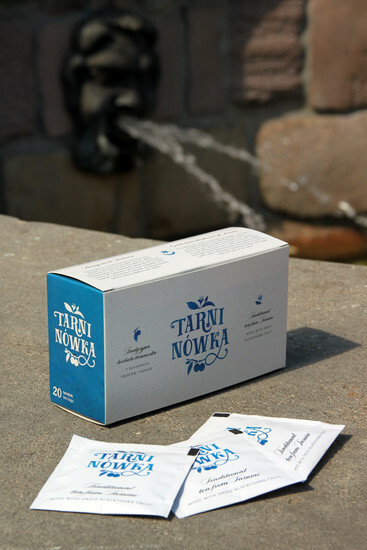 The name ‘Tarnów’ in fact originates from ‘tarnina’—a spiky shrub native to the region. As we know from Monty Python, shrubbery was very important to medieval life, and apparently in the 14th century when city founder Spycymir Leliwita was surveying spots for his new settlement and discovered an abundance of tarnina on St. Martin’s Hill, he took it as a sign from on high and Tarnów came into being. From that day forward, Leliwita changed the name of his progeny to ‘Tarnowski’ who went on to rule the land for almost 250 years. So what was so special about this shrubbery? 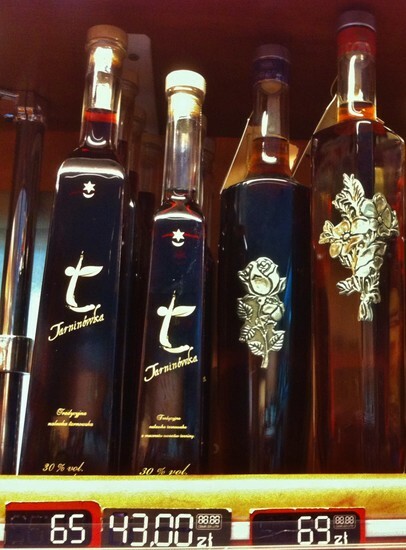 Tarnina, most commonly known as ‘blackthorn’ in English, produces a dark purple plum-like fruit in autumn, which can be used to make wines, brandies and other alcohols. 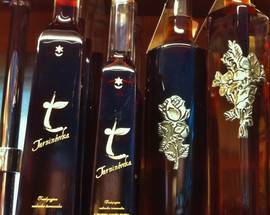 Apparently the cellars of Spycymir’s castle were full of wines and liqueurs made from tarnina fruit, and the tradition of making teas and alcoholic infusions from the plant continues today. 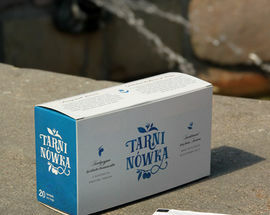 Purported to have medicinal properties such as regulating metabolism, settling the stomach, and eliminating toxins from the body, ‘Tarninówka’ brand tea and spirits have become a popular local product and city souvenir. 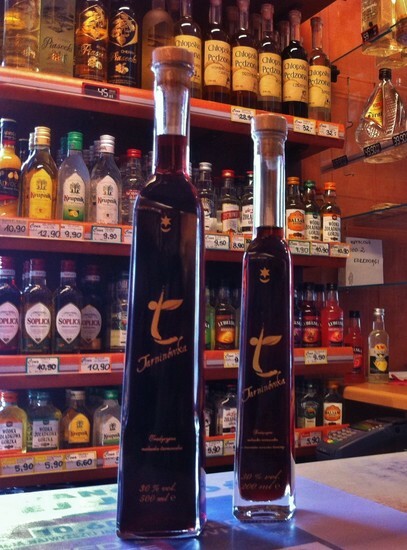 Worth seeking out, you can try this ‘taste of Tarnów’ at many restaurants and cafes around town, or take it home with you by visiting any local alcohol shop. 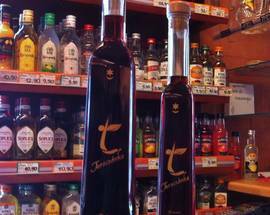 The tea is even available for purchase in the Tourist Information Centre (Rynek 7). Na zdrowie!